Yoghurt and vegetables come together at last in this smooth blend that’s 33% vegetables and 100% delicious. 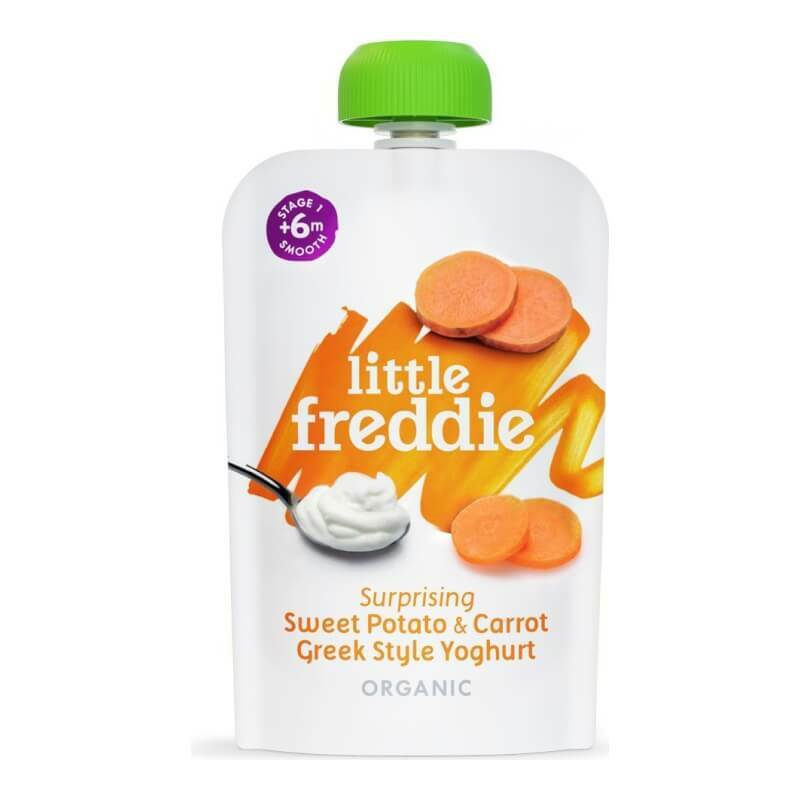 Our Greek style yoghurt – made from calcium-rich organic whole milk – has a wonderful creaminess and subtle tang which is complemented by nourishing sweet potato and earthy carrots. Crisp apple and mellow banana add a subtle sweetness.